3-2-1 Chapter Review for Murder at Wrotham Hill by Diana Souhami. 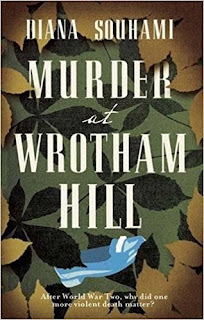 Murder at Wrotham Hill tells the true story of the killing of a woman in 1946. The whole country has been surrounded by death caused by World War II and now yet another death is on their doorsteps. With so much upheaval and loss from the war, should this murder have mattered? Here’s my 3-2-1 Chapter One Review. The Good – I like the way the cost of living at the time has been integrated quite smoothly into the descriptions of the murder and surroundings. 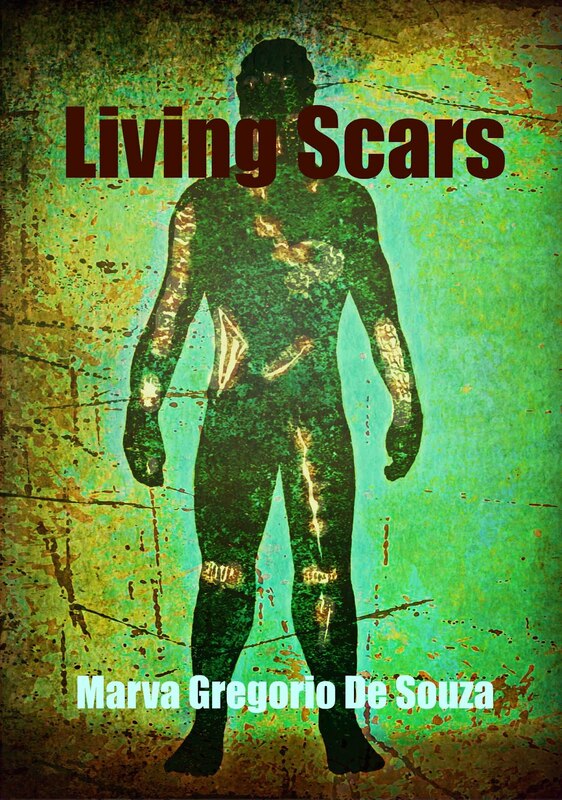 The Good – Descriptions of Dr Cedric Keith Simpson, the pathologist, were the most energetic of all the characters. There was a swing and a swagger to it in line (I hope) with his personality. It made me want to hear more from him. The Bad – The subtext on how to pronounce Wrotham (root’em) was useful, but I found it distracting from the magic of the opening sentence. Would it have been awful for us to mispronounce it in our heads? The Bad – I found the writing very staccato. It’s almost like a list of evidence or the sequence of events taken from a Detectives notebook. It will be interesting to see if the next chapters follow suit. It was closer to prose when giving background information.